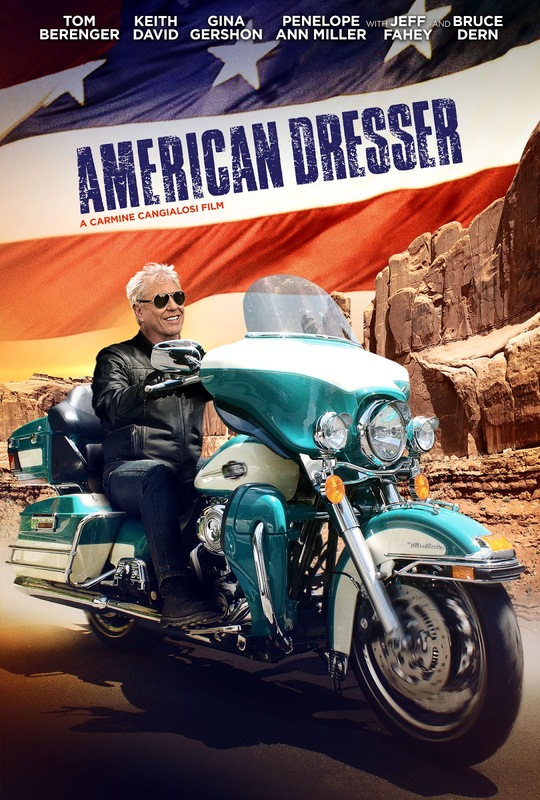 Tom Berenger is a recent widower who has crawled into a bottle. After discovering a 25 year old hidden letter,Berenger decides to take is motorcycle to unravel the secret. He takes his best friend played by Keith David and heads to the Pacific North West. Along the way they pick up the roguish Willie, played by writer director Carmine Cangialosi, and meet a whole bunch of nice people. 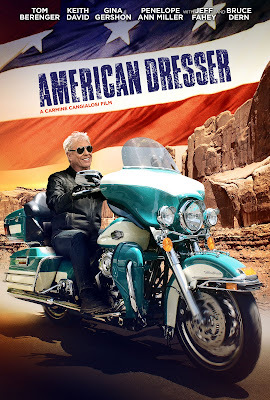 If you don’t look too hard at the details American Dresser is an entertaining little film. This is a good time with good people. I liked that, for the most part there isn’t a great any real gloom and doom. Yes it starts in a dark place but it comes around to be a film about healing. Actually the one point where the film loses its way is the inclusion of a run in with a bad bunch of cops who beat Keith David up because they think he committed a crime. It’s out of place with the rest of the film and kind of seems to be there in order to to add in a some third act tension which isn’t needed because by then we are so invested in the characters we will gladly follow them to the end.